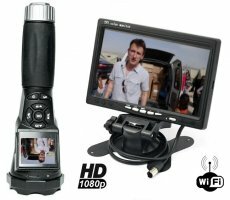 Flashlight camera FULL HD + 7" LCD Monitor Wifi Set - new and unique camcorder, which is very usefull spy product. Outdoor or indoor recording in high video quality. Wifi camera in flashlight in FULL HD + 7 "LCD Wireless Monitor - Professional camera in flashlight Full HD 1920x1080px at 25 frames per second. 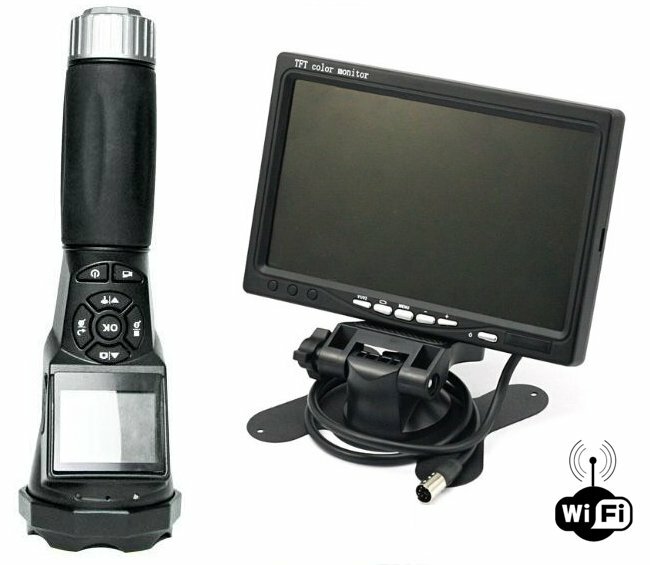 The camera has a built-in 2" LCD display (where you can play the records from the camera and adjust settings in the menu) and WiFi connectivity with the included 7 "LCD Monitor for remote monitoring. 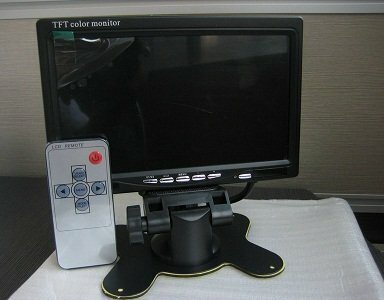 The monitor can be placed into the car using a suction cup or the stand and the second person can watch live footage from camera at a sufficient distance. The camera has also a microphone, so except the video recordings you will also have a sound recording. 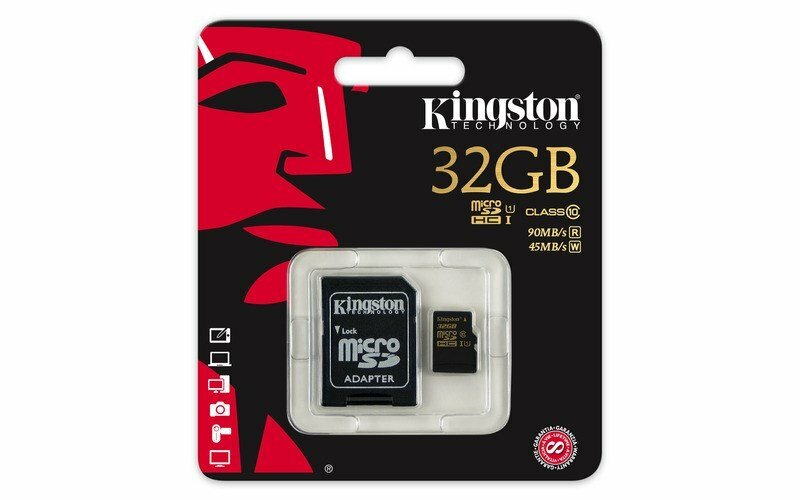 The video is stored on an inserted micro SD card support up to 32 GB. 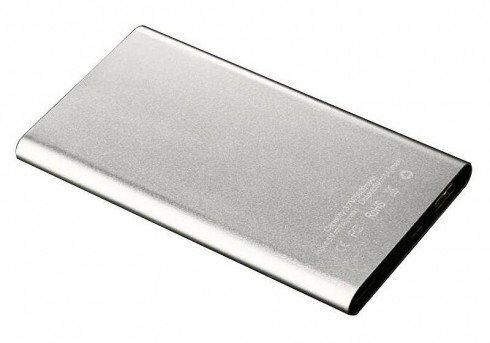 Two high capacity Li-ion batteries 2400 mAh (together 4800mAh) will ensure extra long battery life up to 10 hours. Of course there is also the possibility of storing photos, not only video recordings (photo in resolution up to 4608*3456px). 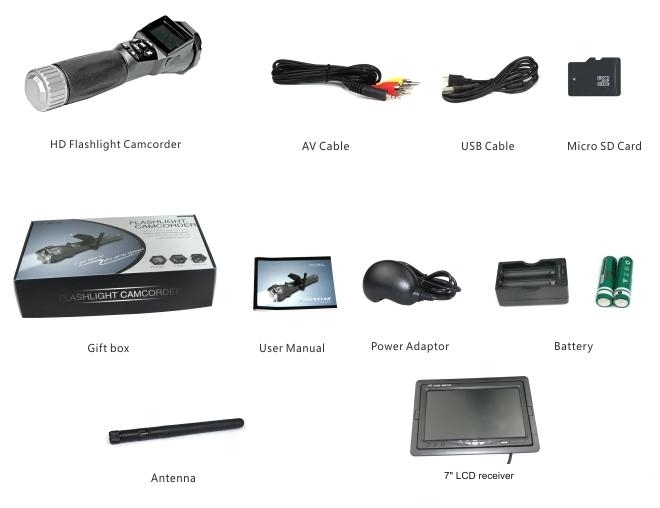 This device is suitable for employees of security agencies, police officers or for army. It can be used also in the private sector not only to protect your property, that will appreciate for example night watchmen, or tourists who discover new places at night and want to record it. Have you any doubts of security of your property? Go check it out and record it without anyone knowing about it. 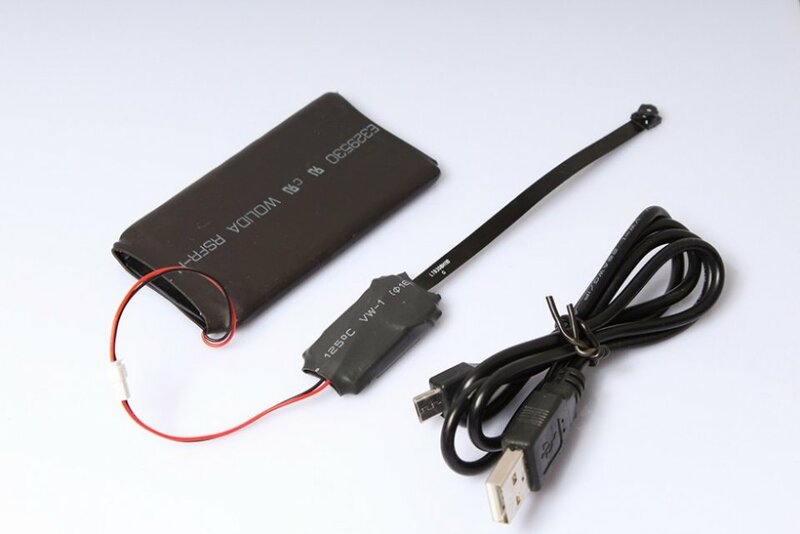 It's actually very practical helper, you can use it as a flashlight and illuminate the place in the dark, or you can suddenly transform it into a hidden spy video camera for day or night surveillance. 2 high-power LEDs with 3W performance are really powerful. The device not only looks like a strong military flashlight, but strong 2 LEDs provide high intensity light that is perfect for nighttime trips and working in the dark. During the day it is possible to record video without using of high power LEDs. Robust and durable cover is also great in harsh conditions.